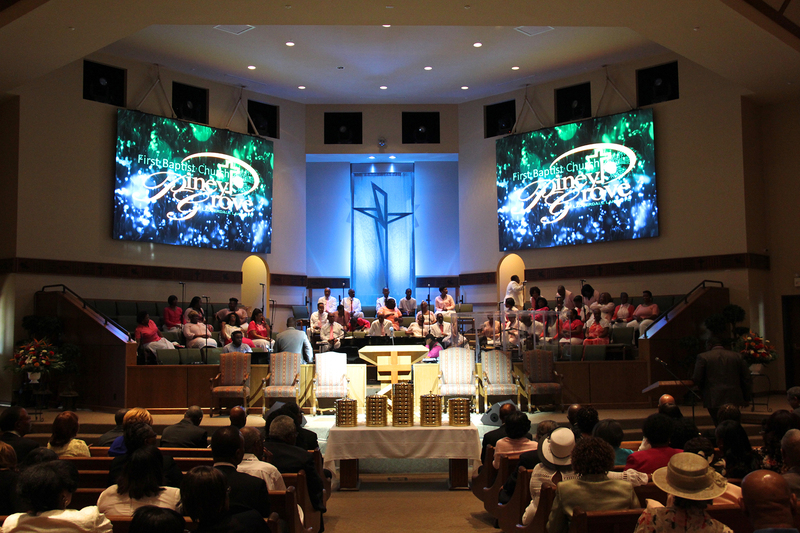 Praise Ministry | First Baptist Church Piney Grove Inc.
Worship God – for us this is Praise. In all that we do, we as Christians must do it whole heartedly unto the Lord. Praise centers our entire effort to serve God. Simply, it all comes back to our worship of God being a way of life and not just a thing that we do. Terrell Hall Dance Consortium Coord.